According to E3 officials, the further development of E3's lithium production step involved in lithium hydroxide and lithium carbonate generation will be occurring at commercial facilities with the partnership of engineering, procurement and contracting (EPC) firms. For the pilot plant, E3 has joined with GreenCentre Canada and the National Research Council of Canada, supported by the NRC's Industrial Research Assistance Program (NRC-IRAP) to advance E3's ion-exchange technology developed by the Alessi Lab at the University of Alberta to commercial readiness. 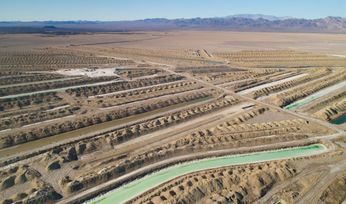 "These facilities are working towards developing a commercially scalable lithium extraction process," the company said. "The results of this work are expected to provide a commercial chemical sorbent [and] … also determine the design parameters for the mechanical equipment required for E3 Metals." "The proof-of-concept stage in a technology's evolution is a critical step towards third-party validation and interest. This moves the technology closer to commercialisation, which will be key in our joint venture," Comstock president, CEO and director Steven Goldman added. Over the coming six months, the plant will undergo a multi-phase development plan, beginning with the demonstration of repeatability of the university's extraction technology development at commercial facilities, followed by the increase of performance efficiencies of the ion-exchange process by increasing recovery, concentration factor and lithium uptake. The next step in the process will be to develop the commercially scalable ion-exchange sorbent material, then construct ion-exchange equipment in a lab environment to refine the mass balance and generate volumes of concentrate. 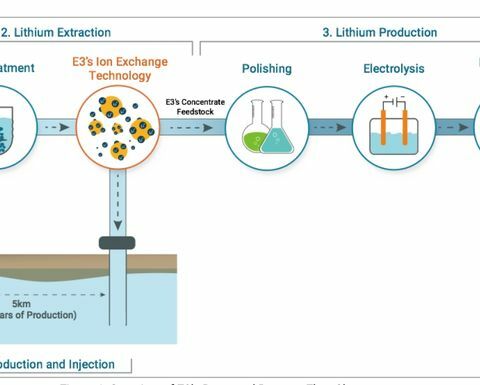 Lab-scale lithium hydroxide production will then begin, followed by the finalising of the lithium production process flowsheet and pilot plant design. 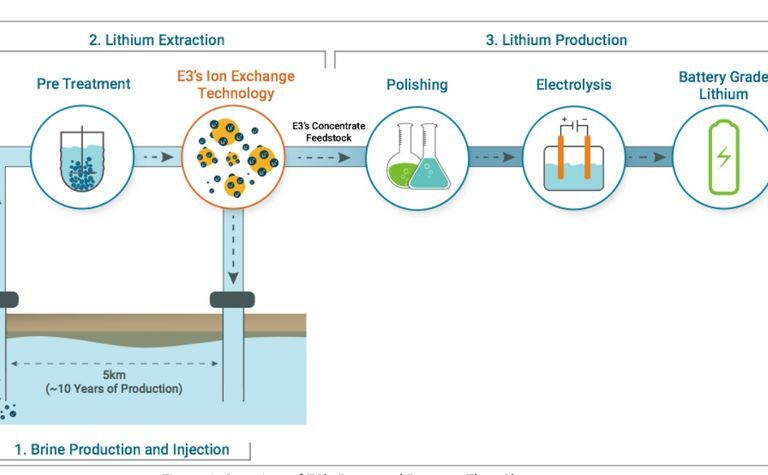 The flowsheet for the lithium production process, the JV companies outlines, include three main steps: pumping of lithium-enriched brine from the Leduc reservoir to the surface; creating a higher-grade lithium concentrate that utilises E3 Metals' proprietary ion-exchange process; and generating the final lithium product (hydroxide or carbonate) by further purification, electrolysis and crystallisation. 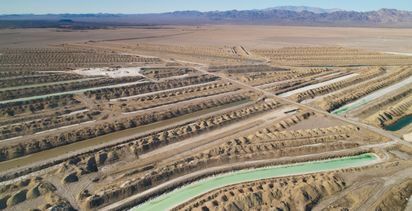 "The planned operation of the pilot plant and the subsequent testing of E3's concentrate feedstock in conventional lithium extraction process facilities at this scale will allow E3 to complete the front-end engineering design (FEED) for a process facility," E3 officials said, noting that the technology has the potential to unlock a great amount of value from its lithium resources of 6.7 million tonnes LCE (inferred) in the Leduc Reservoir in Alberta, Canada. E3 Metals owns 76 Alberta metallic and industrial minerals permits totalling over 596,000 hectares; current resources cover 34% of the total Leduc Reservoir the company currently holds.